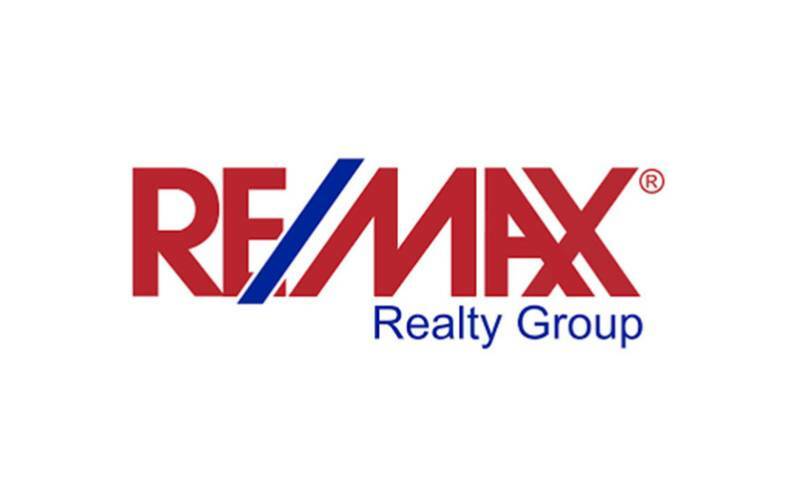 We work hard to provide our clients with the most positive real estate experience possible. A vital part of today's real estate industry is technology, and to that end we provide our clients with state-of-the art web tools and marketing. It's just one of the many things that has made us a respected real estate companies in this area!